Native Instruments Komplete 9 DJ Software DJParts - All Variety of Parts that DJ Needs. Now including MONARK monosynth, BATTERY 4 drum sampler, the enormous sound of THE GIANT, and the ultra-playable SESSION STRINGS. Plus all-time classics like KONTAKT 5, REAKTOR 5, GUITAR RIG 5 PRO, the mighty MASSIVE, FM8, and ABSYNTH 5. 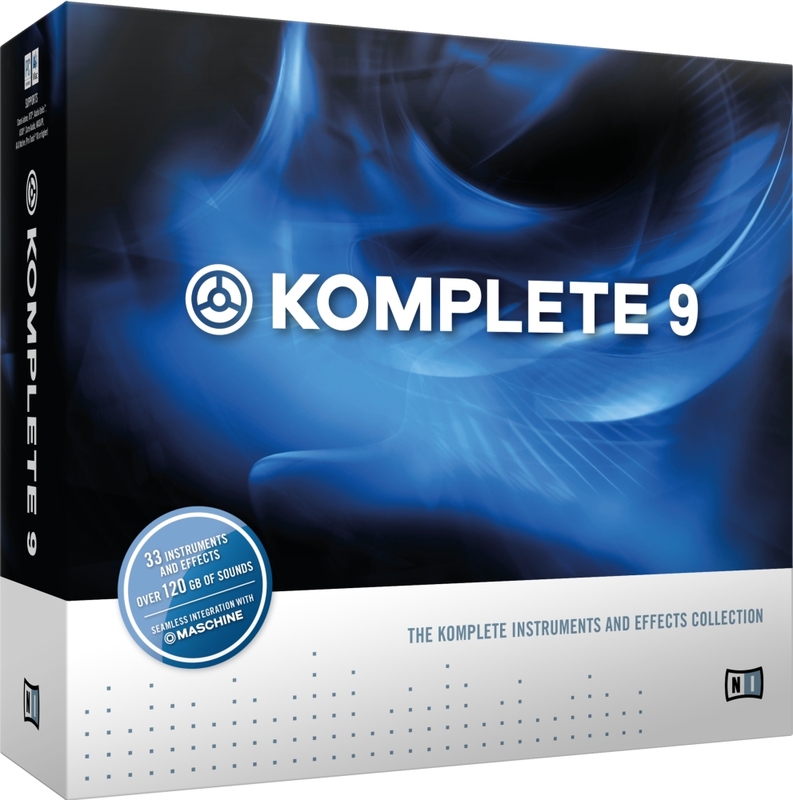 KOMPLETE 9 delivers 33 top-flight instruments and effects at savings of over 80%, compared to buying them individually. For even more value, KOMPLETE 9 delivers six must-have new products, plus BATTERY 4, for the same, already-incredible price as KOMPLETE 8. 8 GB free disc space / 90 GB* for complete installation, DVD drive. Speciﬁc requirements vary depending on the individual program.